"Printed in Germany 1985" stated on copyright page. Most author introductions are with a bibliography of their books with Heyne and a photograph. The table of contents is printed on p. 5f. 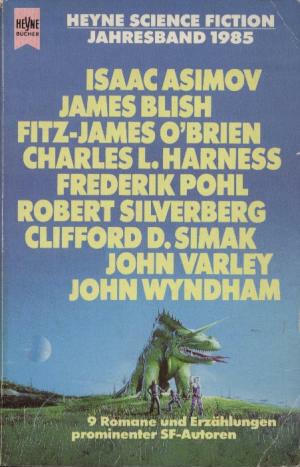 Month of publication from "Science Fiction Times, April 1985".